I’m joining Modern Mrs Darcy’s Quick Lit link-up where readers share short and sweet reviews of what they’ve been reading lately. It’s been two months since I last shared what I’ve been reading lately so I’ve had a chance to accumulate a few titles. I didn’t think I liked novels in verse and would avoid them despite rave reviews. Luckily, I was able to I put that thought aside for this one. My 7th grade son read Kwame Alexander’s The Crossover for school and then eagerly read this book as well. I’d seen Booked on Common Sense Media’s best books lists for 4th and 5th graders, but I had also heard it was more of a young YA book. I had to read it for myself to find out. 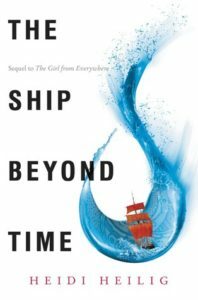 I really enjoyed the book and had a hard time putting it down. There is nothing inappropriate for younger readers. However, it is about an 8th grader and the middle school issues he deals with, including his first love, and so older readers may relate better to it. It also deals with bullies, divorce, and his passion for soccer. My 4th grader really enjoyed it, too. It was a fun family read. We read this for our most recent book club meeting. Everyone was eager to revisit this book whether it was as a reread from years ago or as a book they’ve been meaning to read for a long time. 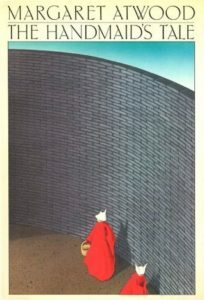 I thought I had read this when I was a teenager, I even had my copy from then, but as I got more into the book, it all seemed new to me. I certainly enjoyed it and was glad to have read it, but the writing style was a bit terse for me which hindered my appreciation. I was surprised at how easily a society can fall victim to such a situation. Along with haunting images, I was left with many unanswered questions which certainly made this one of our club’s most lively discussions. 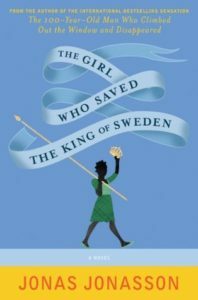 For the Scandinavian Book Group’s last meeting before the summer, we read The Girl Who Saved the King of Sweden by Jonas Jonasson (translated from Swedish by Rachel Willson-Broyles). This was an interesting read. Nombeko begins her life in a tiny shack in Soweto, South Africa, and then after many years at a South African atomic bomb facility, she ends up with two Swedish brothers who want nothing more than to bring down the Swedish monarchy. I enjoyed the main character who was very resourceful and smart, but the plot was at times unrealistic and I felt it dragged a bit in the second half. 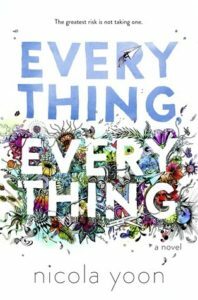 This was a quick and easy sweet YA read. It’s the story of an 18-year-old girl confined to her house because she’s allergic to the world and who falls in love with a boy who moves in next door. The format of the novel includes instant messaging, emails, drawings, handwritten notes, and post-its. I definitely recommend reading it in paper form. I had borrowed the ebook from the library, but on my kindle paperwhite, drawings and diagrams were sometimes hard to read, and on the kindle app on my ipad, some words written backwards did not show up. I ended up buying a paper copy which I don’t regret at all because it does have a great cover. 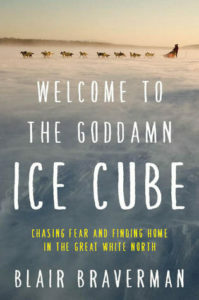 I began listening to the audiobook of Welcome to the Goddamn Ice Cube: Chasing Fear and Finding Home in the Great White North by Blair Braverman (narrated by the author herself). I was drawn to it because of the Norway connection. It’s about a young woman’s love for the North and her experiences in Norway as an exchange student and later as a return visitor. She goes on to learn how to drive sled dogs in Norway and work as a tour guide on a glacier in Alaska. The narration did not work for me. It was a somewhat flat read and the quality was less than perfect at times. Maybe reading the book would have been better. Also, I was hoping for more about living in the “great white north” of Norway and less about the sexual tensions with the men she encountered along the way. 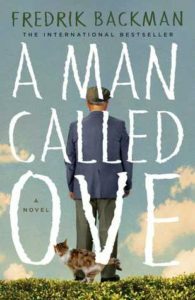 I am currently listening to A Man Called Ove by Fredrik Backman (loving it!) 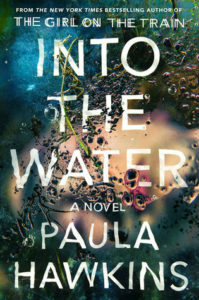 and reading Into the Water by Paula Hawkins. 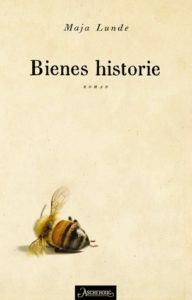 I have also started the Norwegian novel Bienes historie (The History of Bees) by Maja Lunde but haven’t had the opportunity to dedicate the time to really get into it due to the busyness of the end of the school year. Next up on my list for the summer are Dreamland Burning by Jennifer Latham for a summer meeting of my book club and any of my Book of the Month picks that I haven’t had a chance to read yet, and there are many: I Let You Go by Clare Mackintosh, The Mothers by Brit Bennet, Swimming Lessons by Claire Fuller, Pachinko by Min Jin Lee, American War by Omar El Akkad, or A Million Junes by Emily Henry. Recommendations on which book to dig into first are welcomed! 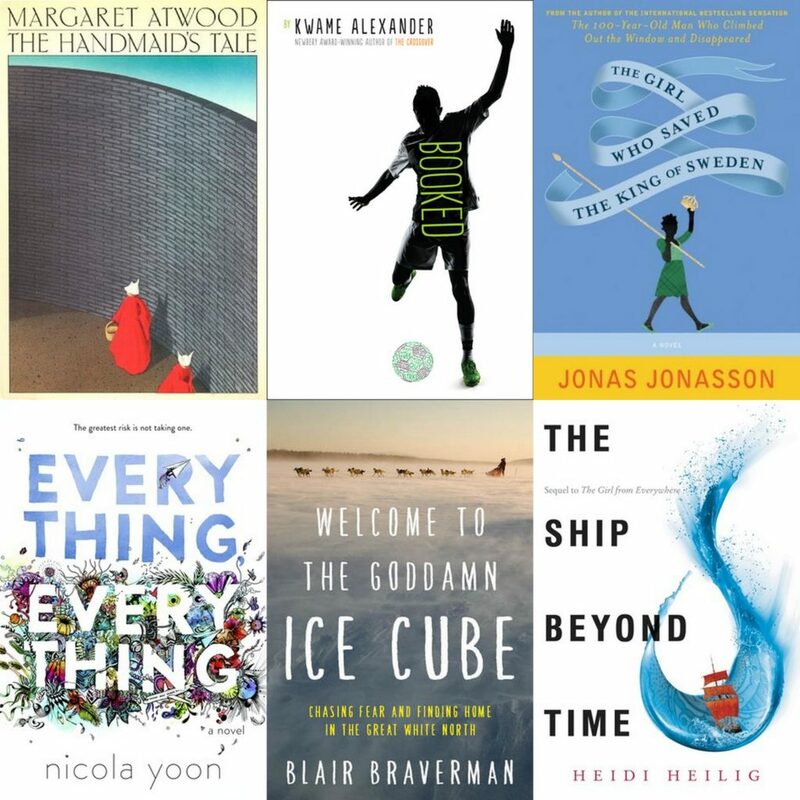 This entry was posted in Books & Reading and tagged Fredrik Backman, Jonas Jonasson, Maja Lunde, QuickLit by Patricia Zanuck. Bookmark the permalink. 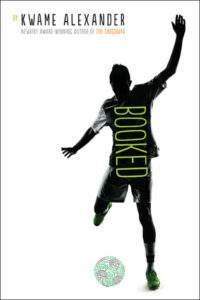 I’m going to have to check out Booked. I love YA and find verse novels a nice change of pace. I recently read Jaqueline Woodson’s verse novel Brown Girl Dreaming and once I was into the story I didn’t even notice the verse. 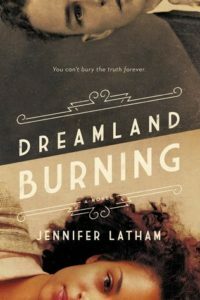 I just finished Dreamland Burning – SO, SO good! You’ll love it! Brown Girl Dreaming was one of the novels in verse with rave reviews that I bypassed. It’s on my TBR list now. I agree, they are a nice change of pace. Glad to hear Dreamland Burning will be a good read. Thanks for stopping by!